Windsor doesn’t have any exclusive gay-bars but it does have one bar that attracts the local gay community. Although not a gay bar, The Queen Charlotte has always welcomed gay people and it’s used for local LGBT meetups. 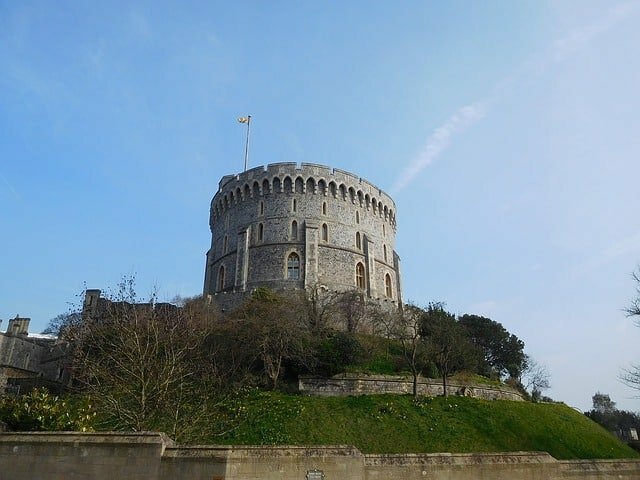 50 different types of gin are served and the pub overlooks Windsor Castle. All in all a satisfying place to drink if you’re in town.